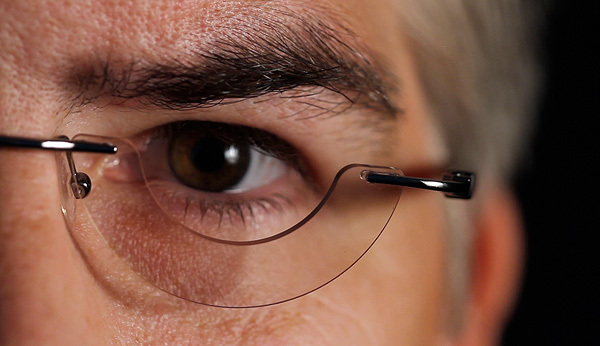 The first-ever reading glasses that can be worn all day! Esotika Di Huschka is a brand to truly change up the game in the eye-wear industry. With a concave lens, they are not only more functional, but also more stylish. The glasses have the added benefit of not hiding the wearer’s eyes and actually fostering eye contact with others. For those of you who wear reading glasses you know that you have a lot of hurdles to overcome on a daily basis—taking them off, putting them back on, putting them on top of your head, hanging them from a chain and leaving them somewhere where you can never find them. Esotika Frames are made from the most durable and luxurious materials available, including rare woods and exotic buffalo horn as well as carbon fiber and titanium. 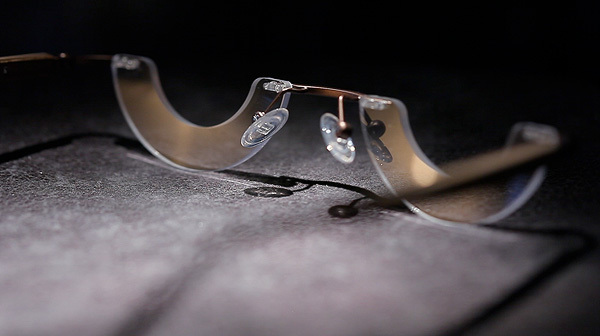 All these materials not only enhance the strength and design of our glasses, but also exemplify the quality you can expect from Esotika di Huschka. The lenses come in a wide range of magnifications and will be available in powers of Planos to a +4 magnification. I had the opportunity to work with Esotika with creating their launch video for the market place to generate interest about the glasses. In order to launch a new brand- it’s this tremendous long process. They are working hard with an expansive efforts. Im excited to get my own orange pair! I don’t need eyeglasses but I am exited to wear these for the fashion of it.